Cape Coral's temperate climate, abundant forests, and access to the Gulf of Mexico make it an ideal destination for boating, fishing, hiking, and many other outdoor activities. Cape Coral is the perfect destination for any outdoor enthusiast, and from hiking one of the many trails at the Charlotte Harbor Preserve State Park to fishing at the Cape Coral Yacht Club there are activities for just about everyone. Coral Oaks Golf Course is a great place to work on your game, and if history is your thing or you just love beautiful flowers, don't forget to check out the Cape Coral Historical Society Museum to see some interesting relics and their prized rose garden. 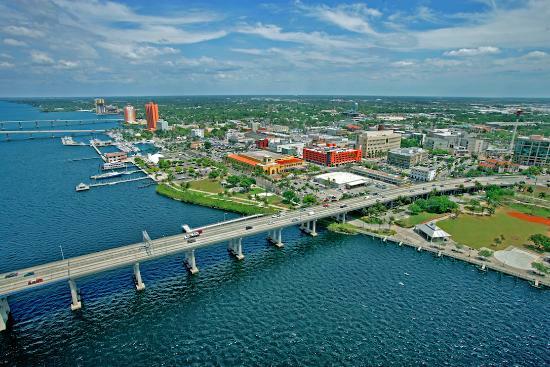 The City of Palms is located in Southwestern Florida on the banks of the Caloosahatchee River. Most visitors go to Fort Myers for the deep-sea fishing, the golf courses and the famous white sand beaches and islands that line the Gulf Coast. A renovation of the city's downtown waterfront promises new restaurants, clubs, shops and galleries. Attractions include the winter estates of Henry Ford and Thomas Edison, as well as nearby Naples and the islands of Sanibel and Captiva.